Well, in the long run, not cleaning your roof can certainly be more expensive than spending the money to have your roof cleaned regularly. Moss, lichen, gloeocapsa magma, mildew, it can all lead to a shorter lifespan to your roof, earlier replacement and higher energy cost. Well, gloeocapsa magma is a blue-green algae that forms streaks in your roof. We’ve all seen the long vertical streaks in people’s roofs. It’s a bacteria that’s eating away the limestone in the shingle. 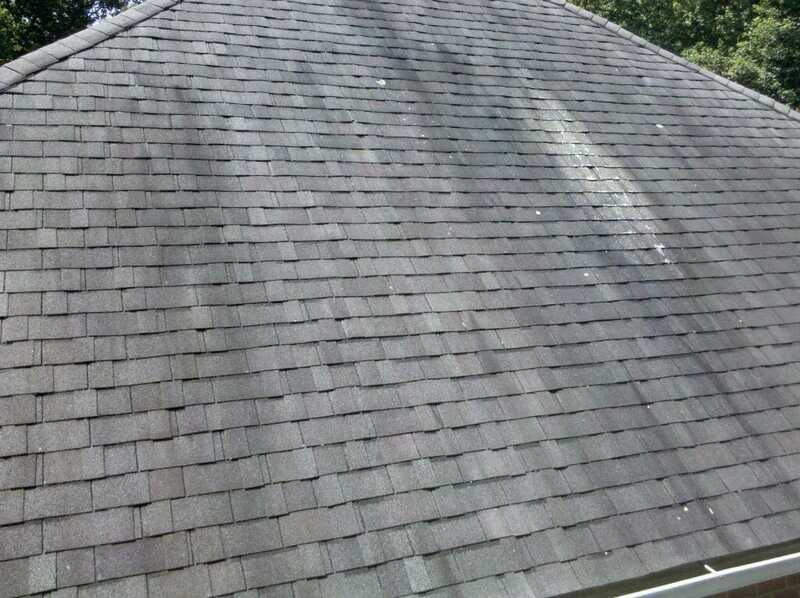 It is deteriorating the roof, getting rid of the shingles’ UV reflective nature as well as leading to the gradual loss. This will lead to early replacement needed and higher energy cost. Moss and lichen. Moss and lichen appear on roofs everywhere. Shady areas or moist, you’ll find moss. Both these root themselves into the shingles. Over time, the root will fully lift the shingles up and can cause leaks. All these moisture trapped in your roof in the moss and lichen now lead to mold and mildew. Mold, while actually rotting your roof will also create a very unhealthy environment for you and your family. It’s not anything you want. The only real way to combat this is to have your roof cleaned by a professional. Again, always make sure you hire a reputable, roof soft washing company. You don’t want to hire someone who’s going to come out there with a pressure washer and damage your roof because they’re trying to clean it. Again, cleaning your roof will extend the lifespan, gives you a longer time in between roof replacements. It’ll keep your energy cost, hopefully where you want them and it will also give you peace of mind.